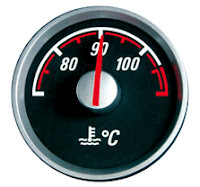 Good Garage Scheme Car Servicing in Great Britain : How can you cool an overheating car? 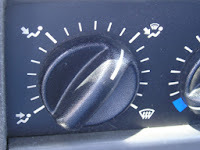 How can you cool an overheating car? If you find your car’s temperature gauge creeping into the red, turn on the heater. This sounds crazy but it can work. 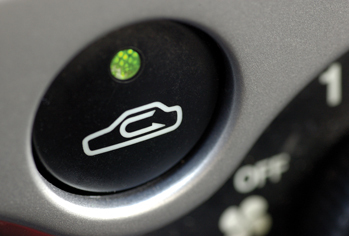 Your heater pulls heat from the liquid that cools your engine. If you turn on the heater and then set the fan to full power, your heater will pull more heat from this liquid, helping it to cool the engine. Also, be sure to turn off the air conditioning at the first signs of overheating. Doing so will take a load off your engine. 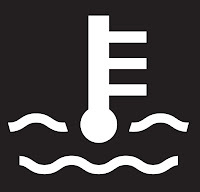 The best thing you can do, however, when your engine overheats is to pull over as safely and quickly as possible and wait for your car to cool down. 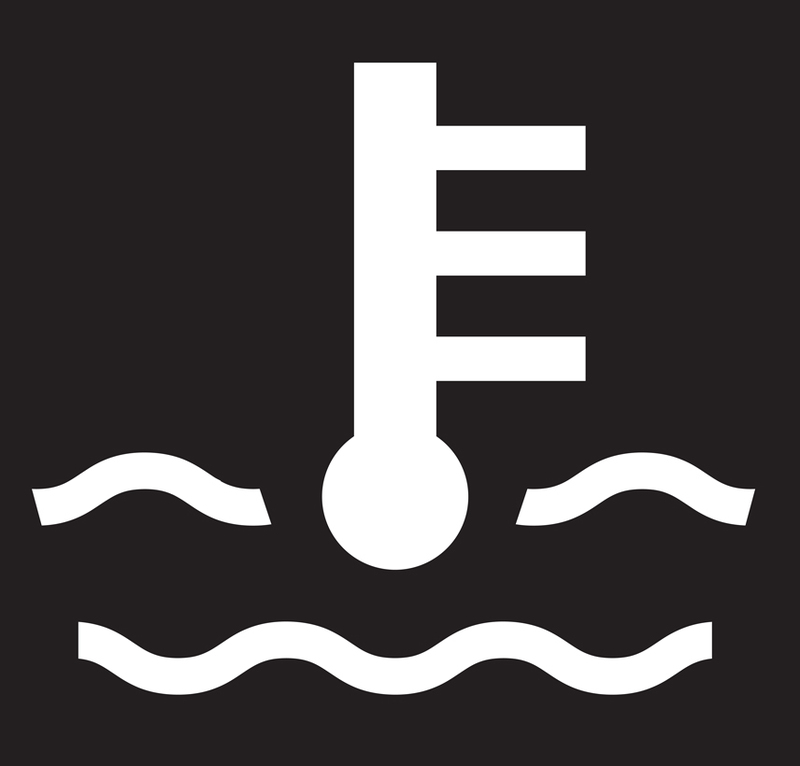 Never attempt to remove the radiator cap until the engine has cooled as the coolant is boiling and under pressure.